Airing for two seasons. MDAW showed us that dogs eat the darndest things. From fish hooks to spoons, glass to rocks, hear the stories of dogs that have swallowed astonishing things and what it took to save their lives. 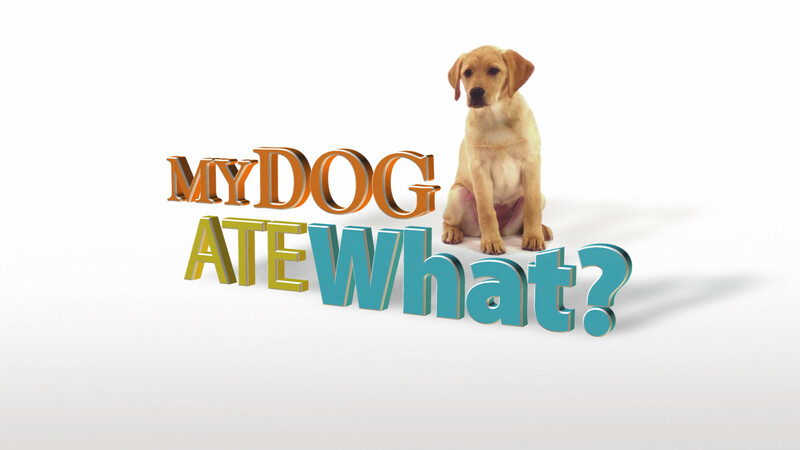 Through interviews with the owners and Veterinarians plus dramatic recreations, MY DOG ATE WHAT?! brings each story to life. From Fred the Labrador-Retriever mix shelter rescue who licks up some glue with expansive results to Rottweiler Luciano who shakes up his owners when he eats the engagement ring just three weeks before their wedding. MY DOG ATE WHAT?! presents that even the most mundane household items can be devastating for these rummaging canines.